David Reed, one of two KHSU employees who were left with jobs after a sweeping shakeup at the university radio station yesterday, has resigned. His information has been removed from KHSU’s website. 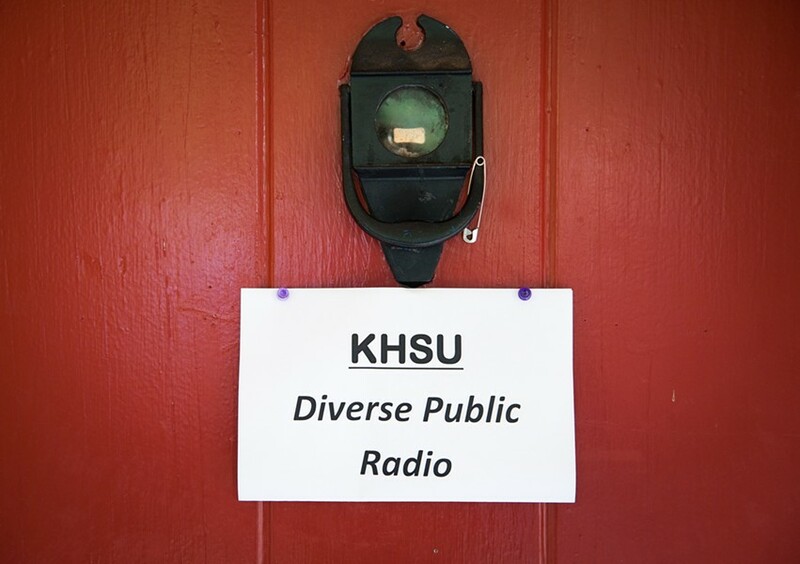 Reed’s decision comes in the wake of Humboldt State University’s decision to eliminate most of the station’s staff and “indefinitely suspend” most of the volunteer-run programing that was the hallmark of KHSU for decades. Read more Journal coverage of the upheaval that left staff, volunteers and the community reeling here and here.